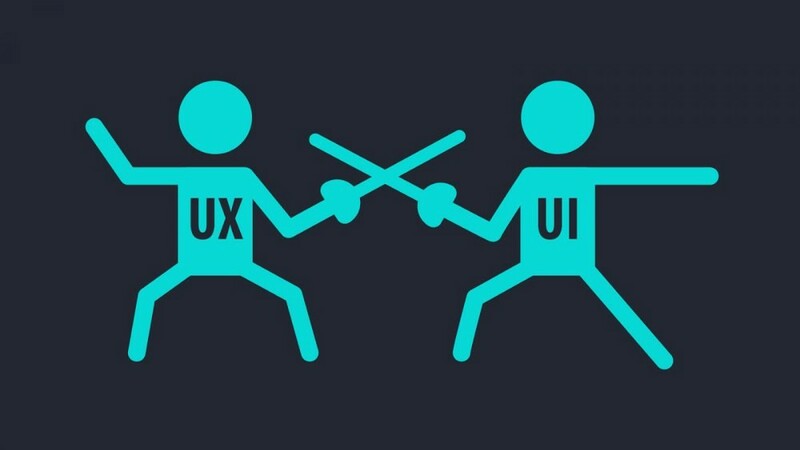 Blog > UX design >UX Is Not UI: What Is the Difference between UX and UI Design? Why UX is not UI? 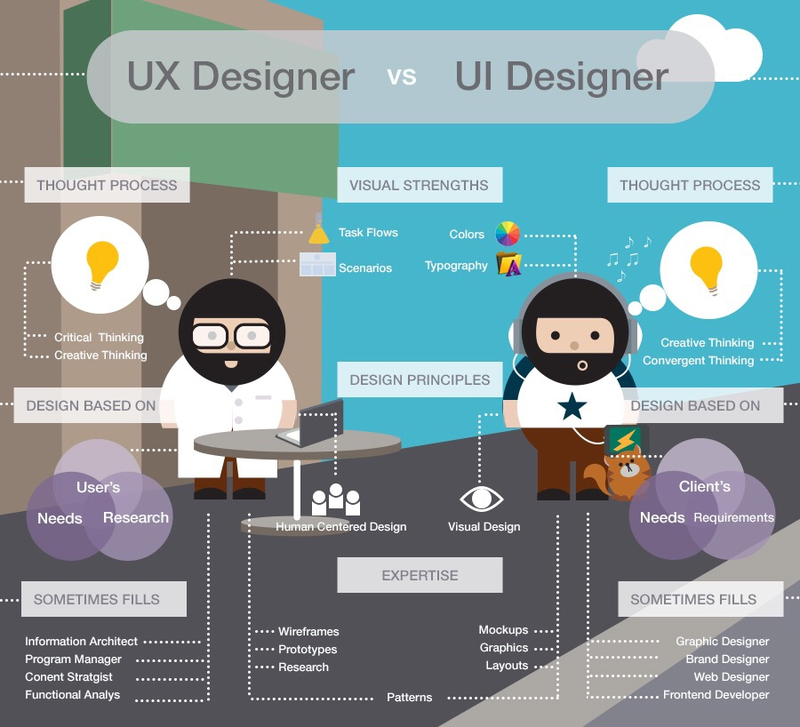 How to understand the difference between UX design and UI design? How to use them correctly? UX is not UI, then what is the definition of UX exactly? Here I am not going to shoot the cliche but to provide you with a intuitive introduction which will help you to get a quick understanding of why UX is not UI. Good UX design focuses on the interactive side of the product, how it behaves, such as a box sliding out, and how people might interact with it, such as where they will click first. UX handles the architecture of the content and the site map. Let’s Keep in Touch – Connect with me on facebook now!